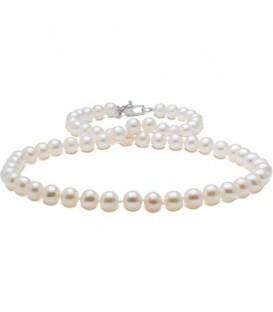 Cultured Freshwater Pearl Necklace 6-7mm with a 925 Sterling Silver clasp. 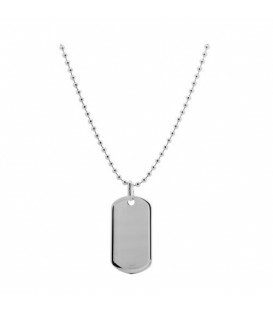 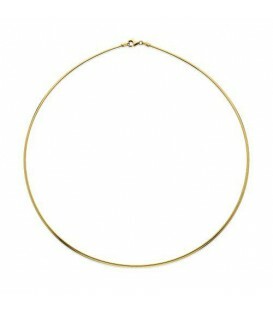 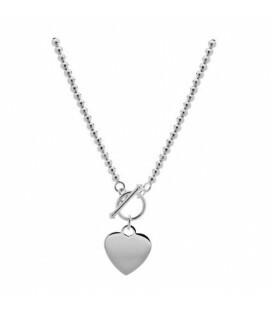 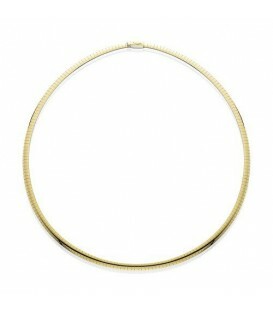 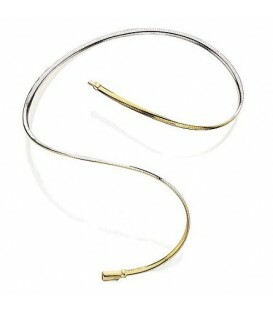 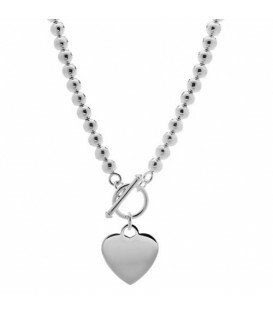 Contemporary Italian Small Bead Necklace in 925 Sterling Silver. 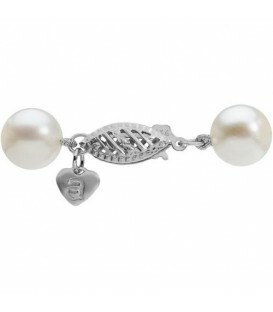 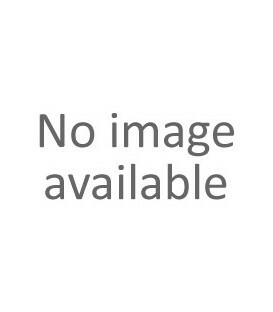 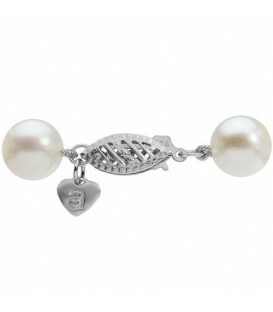 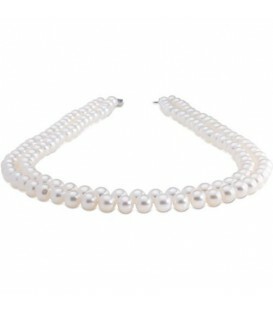 Cultured Freshwater Pearl Necklace 7-10mm with a 925 Sterling Silver Clasp. 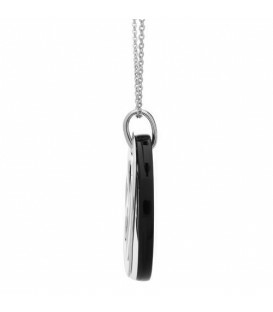 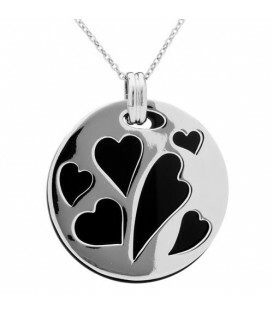 Stylish 24.00 Carat Black Agate Necklace in 925 Sterling Silver. 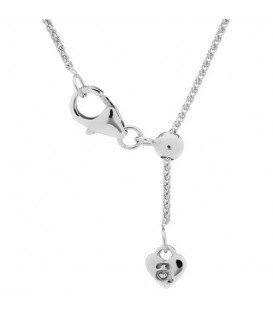 Contemporary Italian Large Bead Necklace in 925 Sterling Silver. 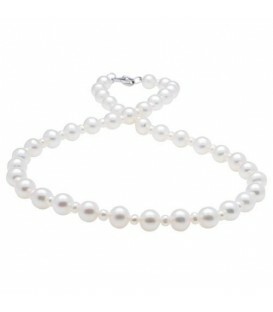 Cultured Freshwater Pearl Necklace 6-7mm with a 14 Karat White Gold Clasp. 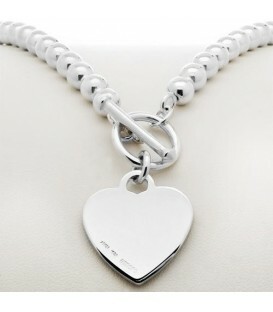 Contemporary Italian Medium Bead Necklace in 925 Sterling Silver. 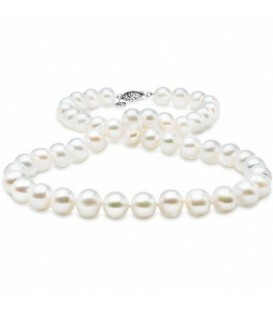 Cultured Freshwater Pearl Necklace 7-8mm with a 14 Karat White Gold Clasp. 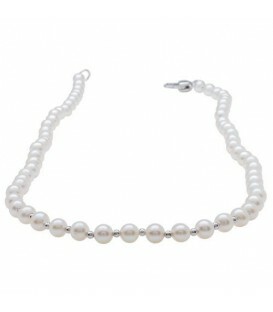 Cultured Freshwater Pearl Necklace 7-8mm with a 925 Sterling Silver Clasp. 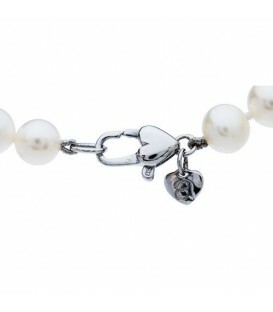 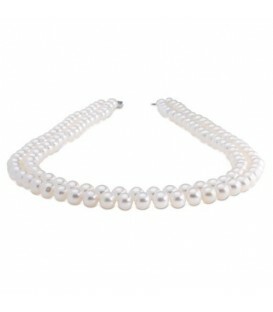 Cultured Freshwater Pearl Necklace 9-10mm with a 925 Sterling Silver Clasp. Cultured Freshwater Pearl Necklace 8-9mm with a 14 Karat White Gold Clasp. 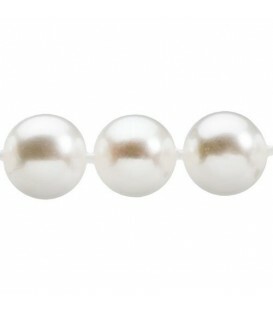 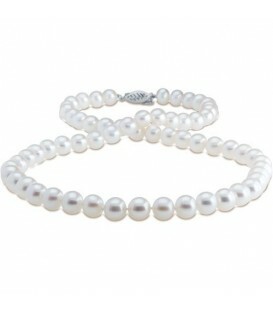 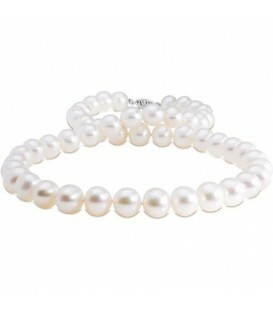 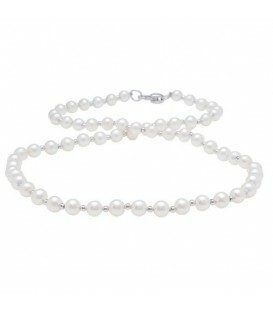 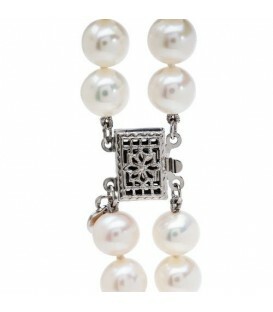 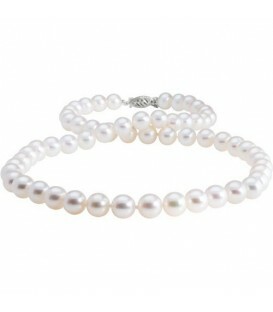 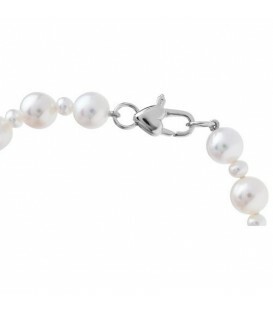 A classic Cultured Freshwater Pearl Necklace 7-8mm with a 14 Karat White Gold Clasp.